Kinta is a beautiful dog who is part of a loving family who live in British Columbia, Canada. 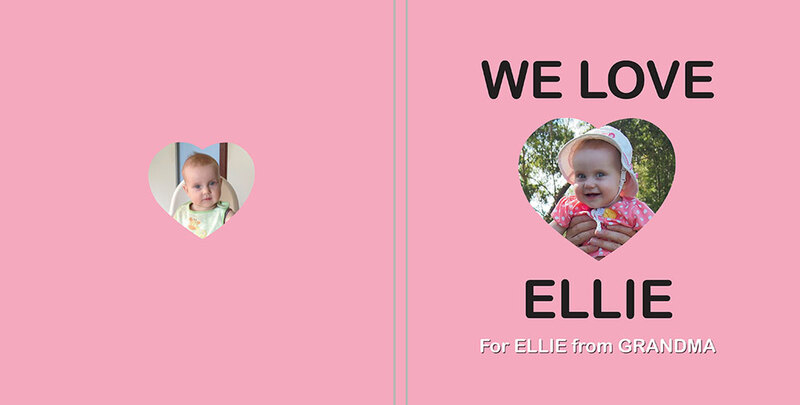 This book is created for the family's newest member, Ellie, and matches simple text with each photo of Kinta. 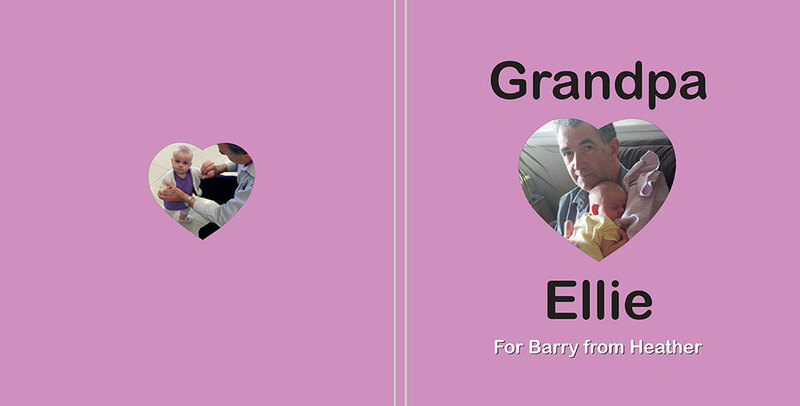 Photos of a beloved pet can make the basis for a beautiful book that links the child to their pet.